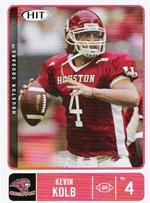 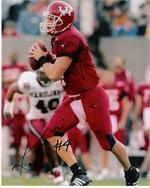 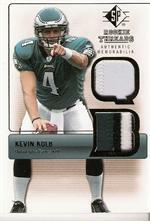 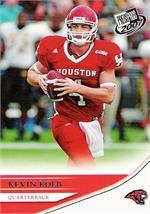 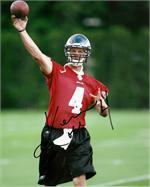 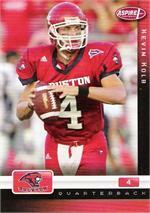 Future Quarterback Of The Philadephia Eagles #4 Kevin Kolb! 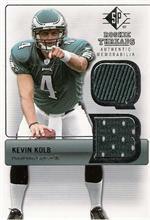 Kevin Kolb Official Philadelphia Eagles Autographed Mini Helmet ! 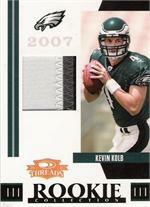 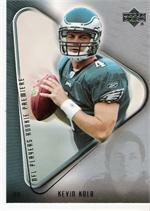 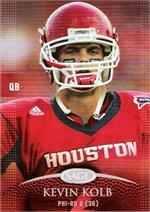 Kevin Kolb Philadelphia Eagles Rookie Gridiron Gems 05/50 RARE! 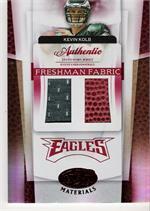 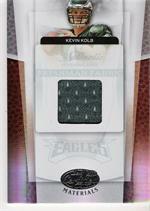 Kevin Kolb Rookie Gridiron Gems 2 Piece Game Jersey 16/50 !